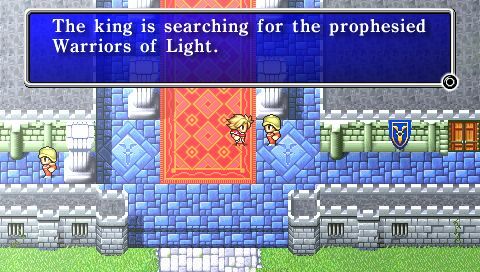 Final Fantasy I is now available on the PSP, but is only available in Japan. 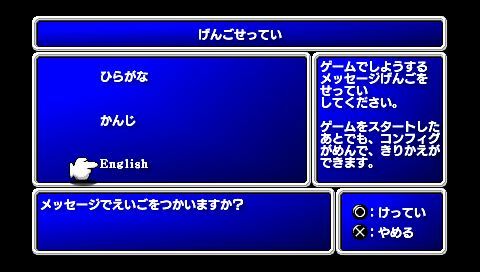 Some of you may expect the game to be in Japanese, however to our suprise, the game also features English. So you can import the game from Japan and enjoy the remake before most of the other people in your country (providing you live outside of Japan that is). Check out the screenshots below for the proof. 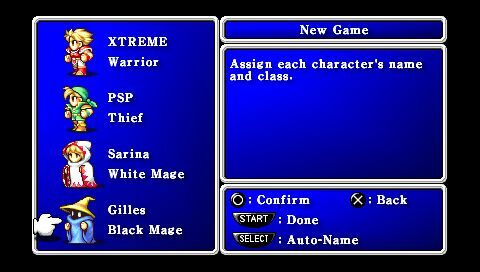 We managed to obtain a copy of the game thanks to pre-orders over the internet.